Facilitating a successful transition for Army Ranger veterans from active military service to a civilian life filled with hope and purpose. 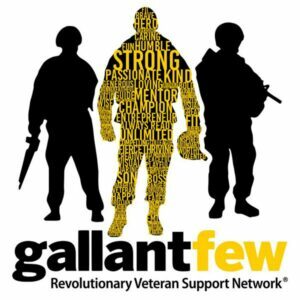 The Darby Project is a network of networks that synchronizes the efforts of veteran support organizations to lead revolutionary transition services for the elite Army Rangers! RLTW! Emory’s Veterans Program offers post-9/11 veterans expert and collaborative care to help heal the invisible wounds of war. Our comprehensive approach combines behavioral health care, including psychiatry and neurology, rehabilitative medicine, wellness, and family support to help you reintegrate and reclaim your life. 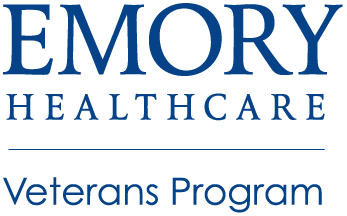 Emory’s Veterans Program treats: Posttraumatic Stress Disorder (PTSD), Traumatic Brain Injury (TBI), and Depressionand/or other mood or anxiety disorders such as those linked to Military Sexual Trauma (MST). Four Block equips high potential veterans to achieve great careers at our nation’s top companies. The semester-long, university-accredited program provides the professional development, career exploration, and network that today’s veterans need to make the right career choices and to be ready for competitive careers. In partnership with Columbia University, PwC Charitable Foundation, and the Bob Woodruff Foundation, Four Block has successfully equipped veterans all over the country to pursue the best careers that maximizes their full potential. 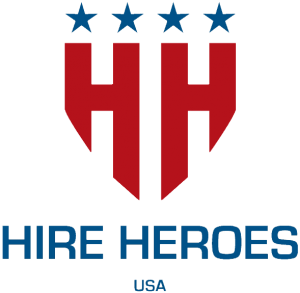 VETS serve America’s veterans and separating service members by preparing them for meaningful careers, providing employment resources and expertise, and protecting their employment rights. 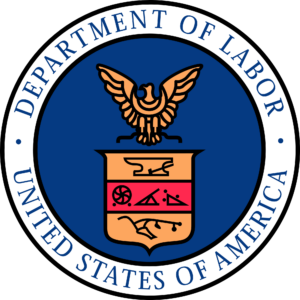 ​​We prepare America’s veterans, service members and their spouses, for meaningful careers, provide them with employment resources and expertise, protect their employment rights and promote their employment opportunities. 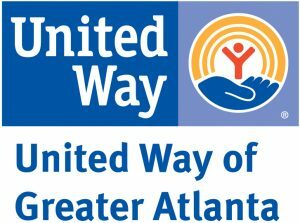 United Way of Greater Atlanta’s 2-1-1 Contact Center provides an easy way to access comprehensive and specialized information and resources to community programs and services, 24 hours a day, 7 days a week. 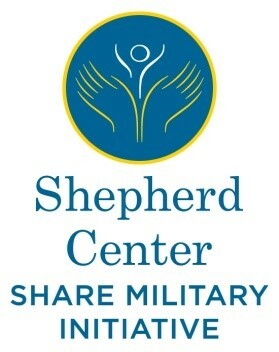 SHARE Military Initiative at Shepherd Center is a comprehensive rehabilitation program that focuses on assessment and treatment for service men and women who have sustained a mild to moderate traumatic brain injury, along with co-occurring PTSD or other mental health concerns (such as depression or anxiety), from service in post-9/11 conflicts. Treatment at Shepherd is provided at no out-of-pocket cost to clients. SHARE provides a 2-Week interdisciplinary assessment with treatment recommendations, 8- to 12-Week treatment program, and 12 months of community transition follow-up. Complimentary housing with on-site life skills support is provided for clients while they are receiving treatment in SHARE.SHARE Military Initiative provides assistance, support, and education to service members and their families during their recovery treatment and beyond.